AMMONNEWS - The Ministry of Foreign Affairs and Expatriates said that work is underway to issue travel documents for a number of female pilgrims who lost their passports when their bus was robbed in Tabuk in Saudi Arabia. 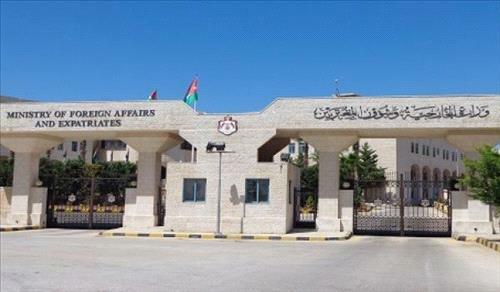 "The ministry's operation department is working with the Jordanian consulate to issue the necessary documents that would allow the pilgrims to return to Jordan via the border crossing, the ministry added. Earlier today, 37 pilgrims and a child lost their passports after their bus was robbed near the city of Tabuk. The problem is expected to be fixed within few hours, the ministry added.